BALANCE® Coffee weight loss drink natural way to help diminish appetite, making it much easier for you to eat less and lose weight. It keeps on working in the digestive system to support healthy blood sugar levels and maintain satiety for hours. 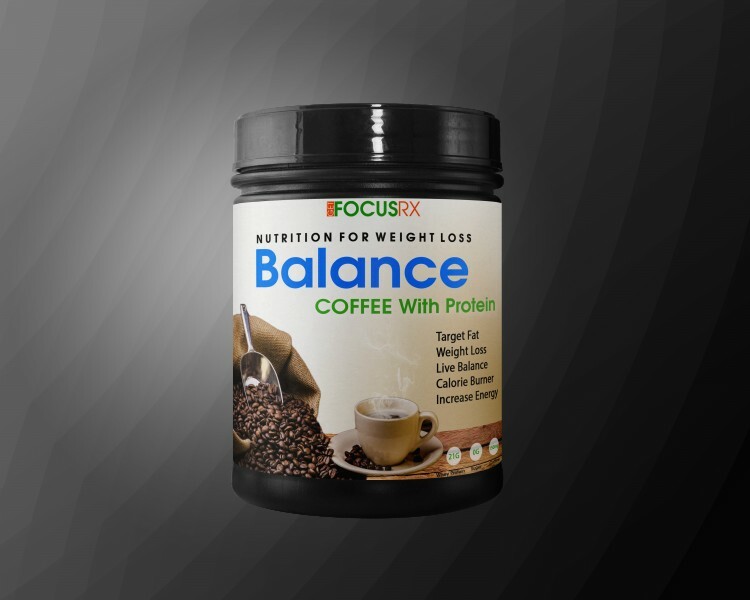 Order BALANCE® Coffee from GET FOCUS RX, and see if it makes a difference in helping you loss weight. Order now!